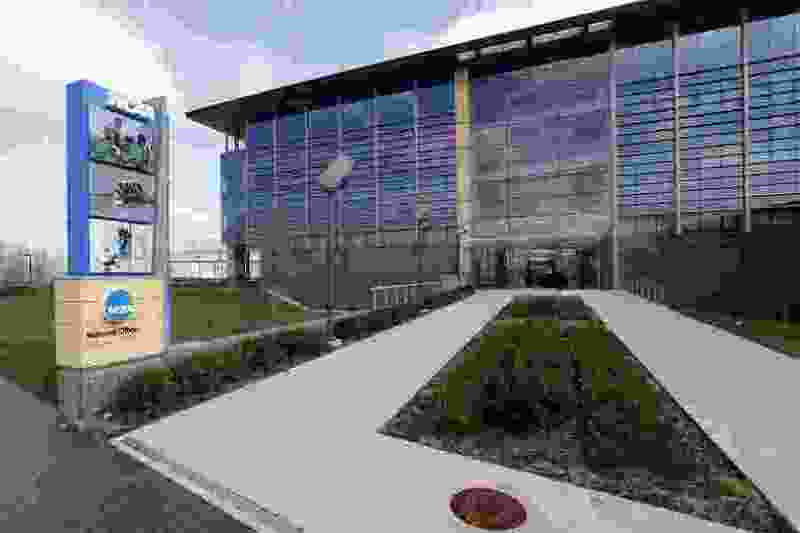 (AP Photo/Darron Cummings, File) This is an April 25, 2018, file photo, showing NCAA headquarters in Indianapolis. The NCAA is facing more than 300 lawsuits from former college football players who claim their concussions were mistreated, leading to medical issues spanning from headaches to depression and in some cases early onset Parkinson’s and Alzheimer's disease. New York • The NCAA is facing more than 300 lawsuits from former college football players who claim their concussions were mistreated, leading to medical problems spanning from headaches to depression and, in some cases, early onset Parkinson’s or Alzheimer’s disease.